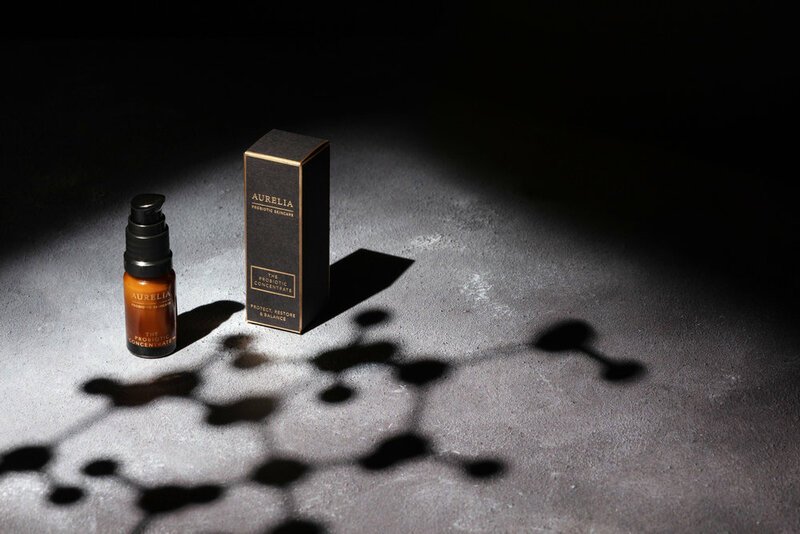 Aurelia Probiotic Skincare prides itself on pioneering probiotic skincare, leading the way in harnessing this new, ground-breaking, natural technology. Aurelia’s products make a real difference to all who use them, delivering glowing, balanced skin every day. Aurelia pushes the boundaries of science and nature and have celebrated winning over 100 industry and consumer awards since launching in 2013. It is very important to have a cleanser that does not strip away natural oils in the winter. award-winning, aromatic, creamy cleanser glides on to the skin, lifting off all impurities and make-up, leaving skin bright, clean and glowing. 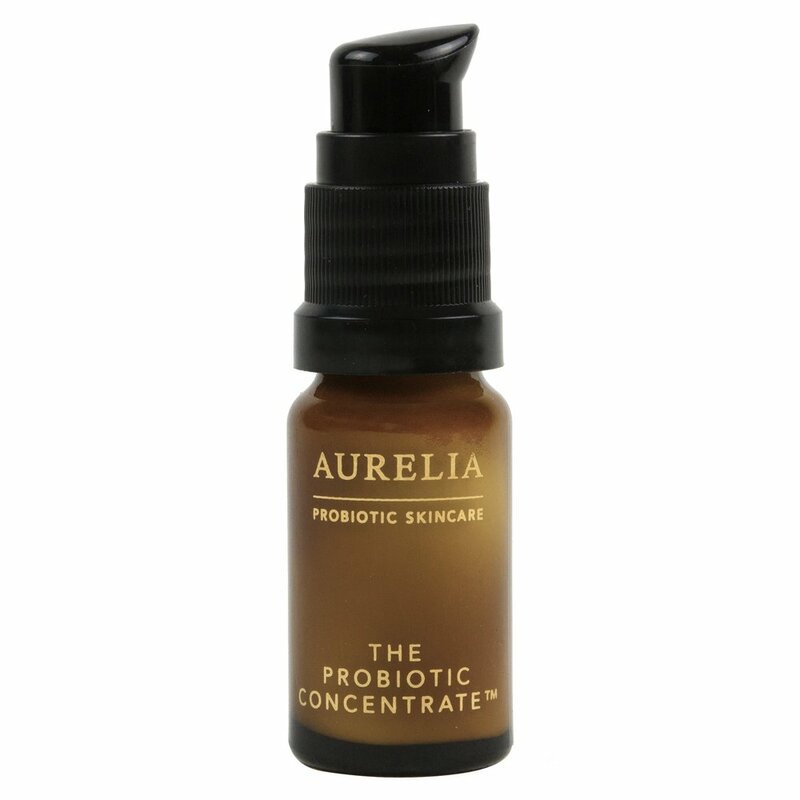 Aurelia’s probiotic ingredients continuously protect, restore and balance the skin from within. Helping to reduce the damage caused by pollution and stress, they activate the skin’s ability to repair itself, maintaining equilibrium. This gentle cleanser supports the skin’s natural barrier with concentrated nourishing botanicals including omega-rich Baobab to revitalise the skin, firming Kigelia africana, nurturing Mongongo oil and antioxidant-rich Hibiscus to fight oxidative stress. A delicate but uplifting blend of Chamomile, Eucalyptus, Rosemary and Bergamot offers pure indulgence. Result: truly the best cleanse your skin will ever have. A soft bamboo muslin cloth is enclosed. Face and body oils are a must have during the drier winter months, with cold winds leaving skin chapped and tight. An award-winning intensive overnight boosting treatment which works in tandem with the skin’s natural nightly repair mode. This body oil is a nourishing yet delicate dry body oil that firms and deeply hydrates parched and lacklustre skin. The sumptuous signature essential oil blend of Neroli, Lavender, Rose and Mandarin, combined with unique antioxidant-rich BioOrganic botanicals, works to revitalise the skin, soothe the senses and combat stress, helping you indulge in a Moment of Mindfulness. The Firm & Revitalise Dry Body Oil is enriched with an abundance of precious oils working on all fronts: Macadamia and Borage oils provide rich essential fatty acids which help to firm the skin, Mongongo oil offers high levels of Vitamin E and Kukui oil helps hydrate and repair. The addition of Kalahari, our lightest oil, ensures this beautifully fragranced oil sinks effortlessly into the skin, leaving no residue. Please click there to purchase online. This revolutionary double-action, enzyme balm works as an exfoliating mask to transform and brighten dull, rough, congested and lacklustre complexions. 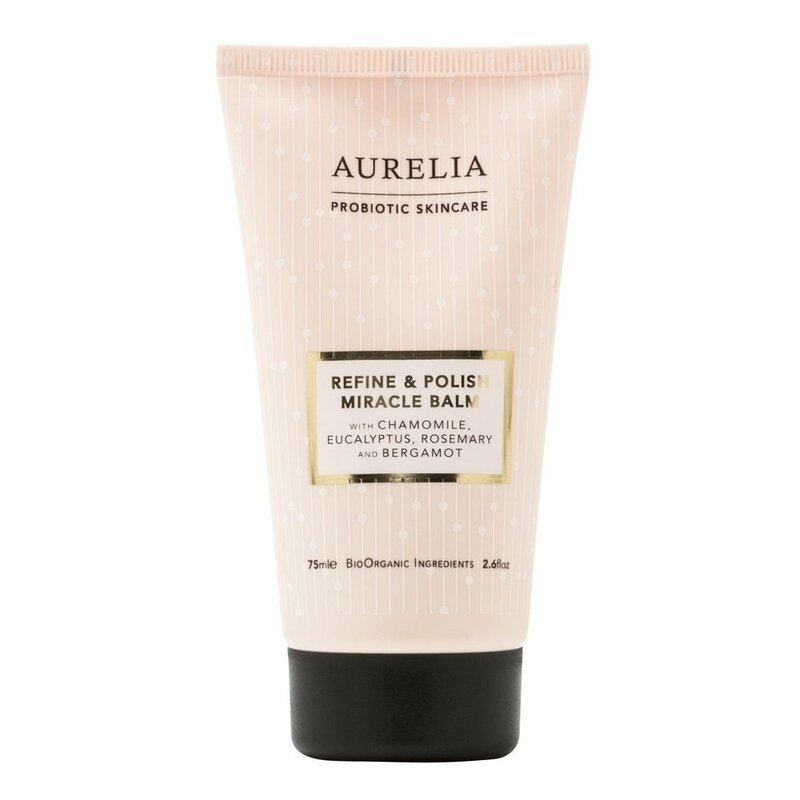 A medley of the purest skin-brightening plant enzymes refine and exfoliate while Aurelia’s Probiotic Ingredients continuously protect, restore and balance the skin from within. They help to reduce the damage caused by pollution and stress and activate the skin’s natural ability to repair itself, maintaining equilibrium. BioOrganic oils form a lightweight balm containing natural rice refining beads designed to dislodge dry skin cells and boost circulation through manual massage. This mask emulsifies on contact with water and will instantly turn into a milky fluid, rinsing completely clean leaving soft, bright and glowing skin. Due to lower temperatures and the necessity of exfoliation, it is important that the skin has something to heal itself from within, creating new, healthy and glowing cells. Supercharge your skincare routine with the ultimate probiotic concentrate from Aurelia Probiotic Skincare to truly transform your skin. The Probiotic Concentrate™ activates and boosts the skin’s natural repair process. This intensive yet lightweight formula contains Aurelia’s pioneering probiotic ingredients in their purest form. Aurelia’s Probiotic Ingredients continuously protect, restore and balance the skin from within. Simultaneously, our signature probiotic peptide boosts collagen by 140% natural hyaluronic acid levels by 1,900% for a visible improvement in texture. Please click here to purchase online. 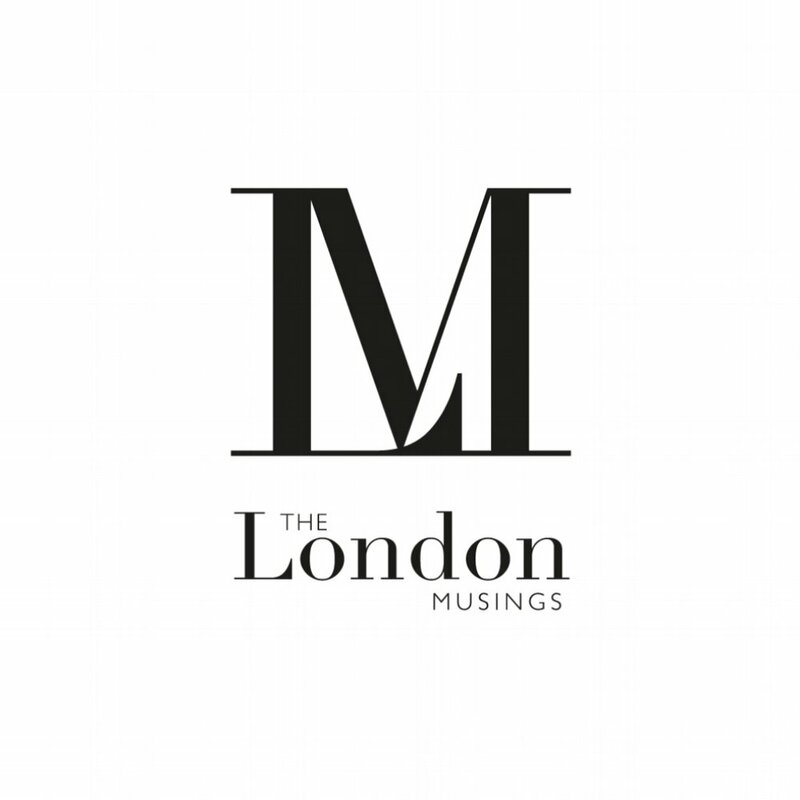 As well as shopping online, you can also find Aurelia Probiotic Skincare in London at Space NK, Liberty, Fortnum and Mason, and Selfridges.